The TW Saddlery Navajo style saddle pad has a curved top line, designed for wither relief, fleece underlining, and comes in attractive patterns with earth tone designs that matches saddle colors. 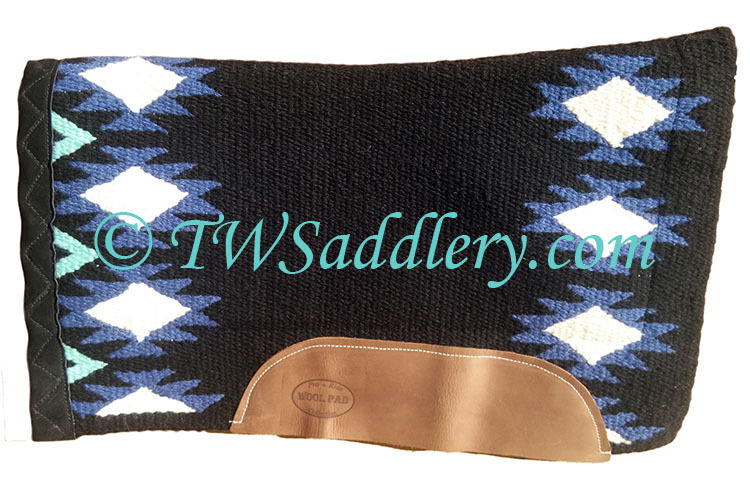 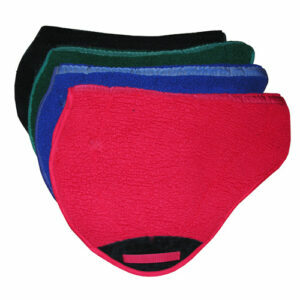 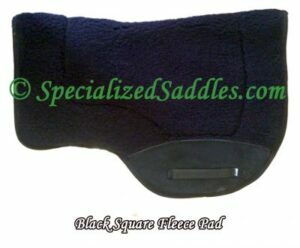 TW Saddlery's custom designed contoured Navajo pad is lined with premium New Zealand wool, weighs approximately 4 lbs. 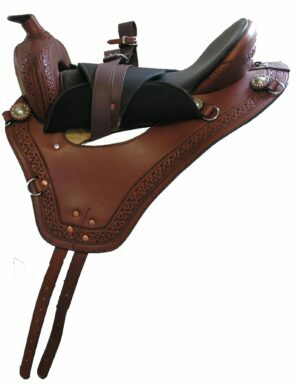 and is 30″ long X 34″ wide. 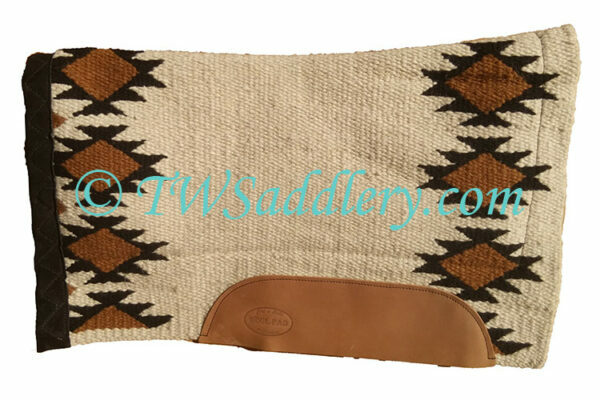 The Navajo Saddle pad is much shorter than industry standard measuring 30″ long to fit the shorter skirts of TW Saddlery western saddles. 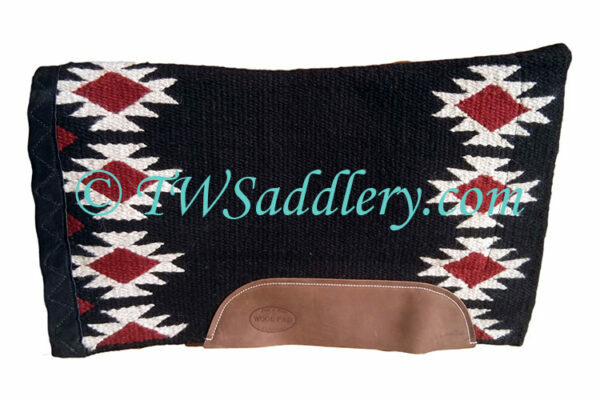 Dave Kaden, owner of TW Saddlery, designated this pad as the “perfect pad” and uses it in all his western riding. TW Saddlery’s custom designed contoured Navajo pad is lined with premium New Zealand wool, weighs approximately 4 lbs. 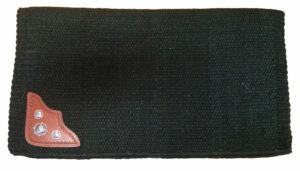 and is 30″ long X 36″ wide.